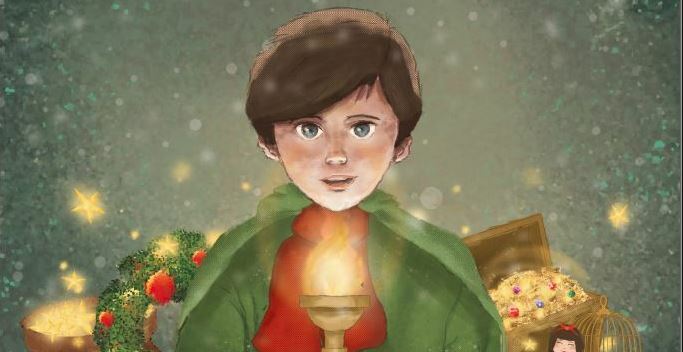 Flamekeeper: A Christmas Tale is based on a short story by Richard Paul Evans and centres around the ceremonial passing on of the Christmas Torch. It is a great honour to be the flamekeeper, but only that person who presents the best gift will be named next in line. Through the magic of dance we will use such styles as jazz, ballet, contemporary, swing and hip hop to bring you all the Christmas feels as the town eagerly presents their gifts! This all-ages show features over 70 local dancers (ages 6 to 25) and runs for approximately 1 hour and 20 minutes in length.